When you have too much water in your yard or in the basement, immediate steps must be taken to collect that water and to redirect it elsewhere. When you have a sump pump working to take care of that water, you have an effective system in place to keep moisture from causing damage. However, having a sump pump that isn't working is no better than not having one at all. That's where sump pump repair comes in. 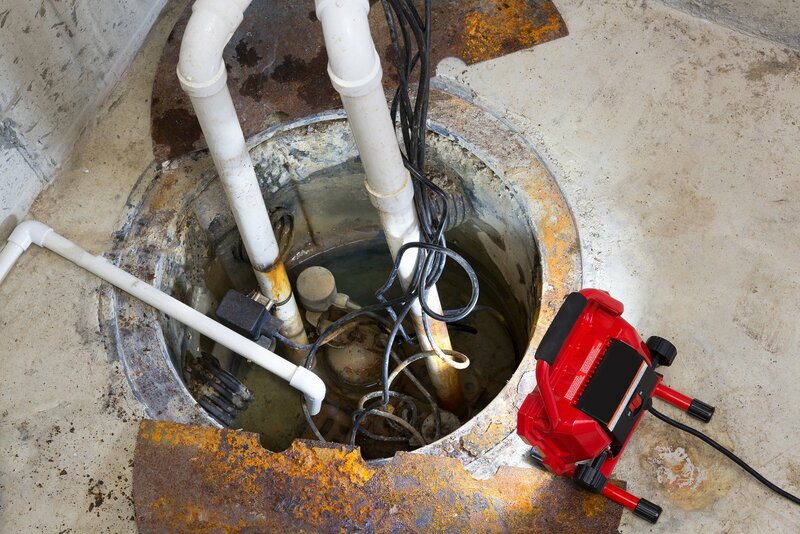 Like all machines, sump pumps need regular maintenance and occasionally need repair work to keep them running in optimal condition. When you have a pump that runs constantly to divert a large volume of water, that pump may be in need of repairs more often. If a sump pump should fail, the water that needed to be collected and rerouted will end up becoming backed up. This then leads to flooded spaces such as basements and yards, and it can lead to thousands of dollars in damage created by too much moisture. Often, the problem that occurs with these pumps is a blockage caused by solid objects that were in the water collected by the pump. These can include bits of sand, rocks or dirt that builds up inside the pump. These blockages make the pump less efficient and may result in it overflowing and causing serious water issues. The sump pump repair that is needed may be a removal of the blockage in order to get it back up and running at peak efficiency. If you have noticed that your pump is no longer draining the water as quickly, or it has stopped working completely, call for repair services right away. The professionals at Utech understand how to keep these machines running at their best and to keep them running as long as possible to save you from flooding and moisture problems. For more information on how Utech can help with your sump pump repairs, contact us today or give us a call at 716-893-8801.